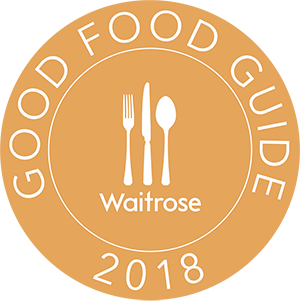 Not long now and we are super excited to be involved in such a great event and we are loving the amount of bookings we are getting to come and enjoy our yummy fishy menu. If you have a non fishy friend don’t panic we can cater for them on request too. 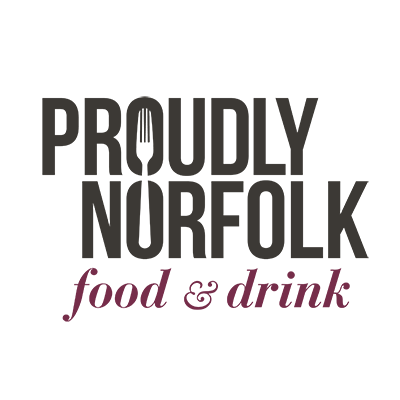 New September Menu starts tomorrow…..
We are simply loving this busy Summer time and thank all our lovely customers for their continued custom and loyalty. 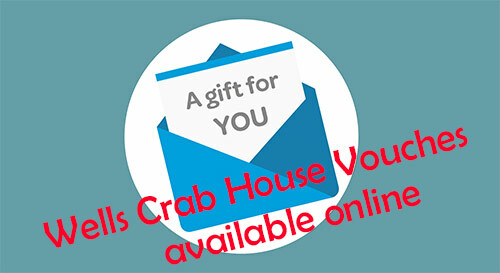 We now sell Gift Vouchers so that you can buy that special person a Seafood Experience.